He said that he is still learning and that being the captain of the team will be beneficial for him as he wants to become one of the best players in the world. He said that it is an honor for him to wear the captain armband and that it is important for a captain to lead by example and this is what he will be looking to do. 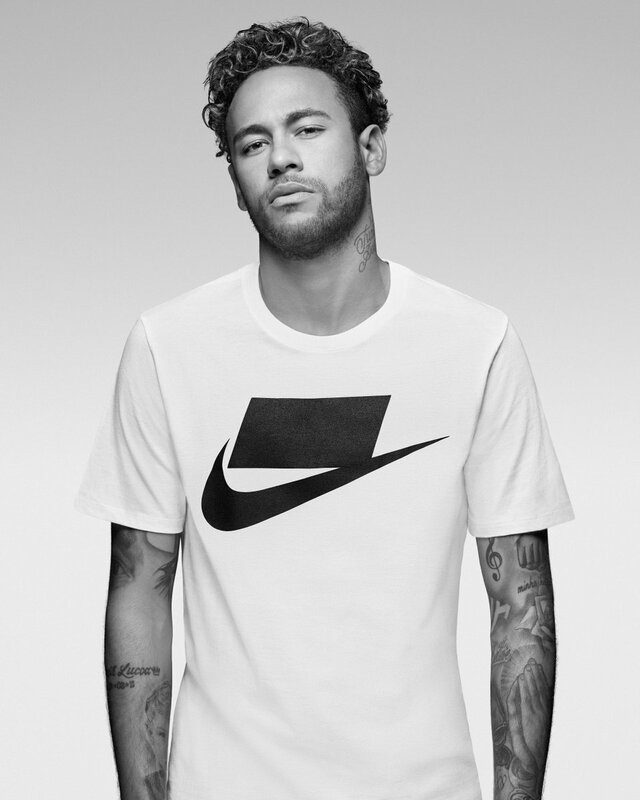 “ Neymar said that he suffered a difficult World Cup after being targeted by critics. “ He said that he is a player that loves to dribble and that often the opposition will want to kick him in order to stop him and that he has suffered many injuries. He also wished to apologize to the fans after being eliminated from the World Cup. He knows that this was a major disappointment for the fans and that they so wanted to win the World Cup. He said that they started the tournament well and gave their best on the pitch but unfortunately it did not happen. He said that they will be working harder and that they want to win the Copa America again and make sure that they arrive at the next World Cup in good shape.